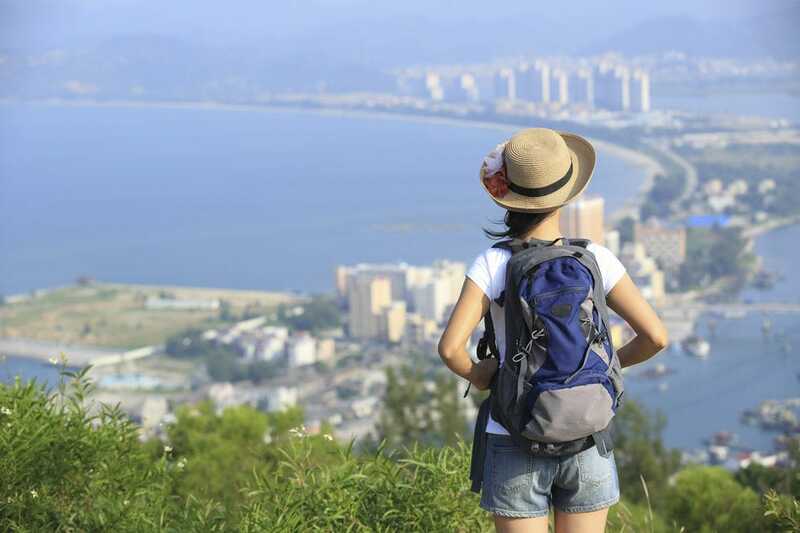 Beach parks, mountain parks, and water parks, oh my! 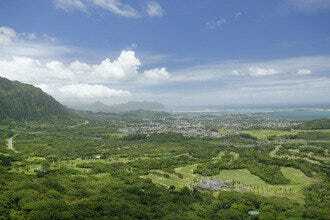 The island of Oahu boasts a wide number of wonderful parks. From numerous beach parks to parks far inland, the amount of great parks offer plenty of options for picnics, volleyball, yoga, beach time, and just about any other fun outdoor activity you can think of. It's really no surprise, considering that Hawaii residents are known for their love to venture out on the weekends and post up for full days outdoors at the parks. 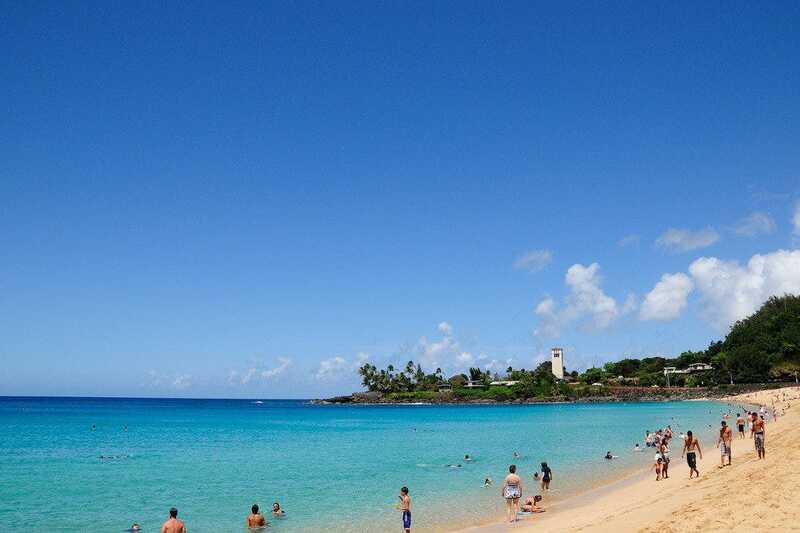 Out on the North Shore Sunset Beach Park and Waimea Bay Beach Park provide two of the most beautiful beach parks on the island. 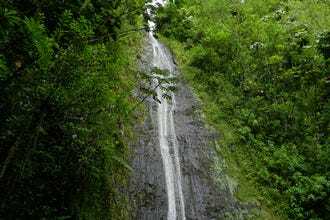 Nu`uanu Pali is home to a hugely significant historical site that marked a drastic change for Hawaiians, while offering amazing panoramic views from high above. 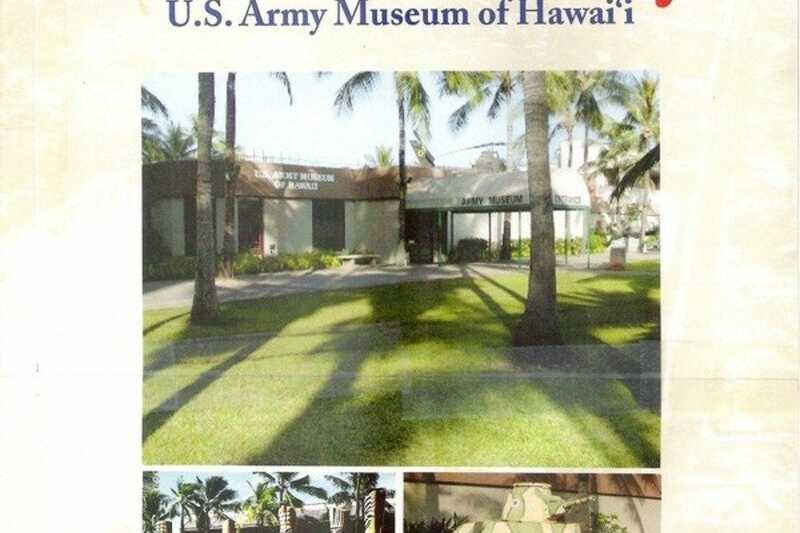 At Fort DeRussy, you'll find a military history of a more modern time as you explore the U.S. Army Museum. 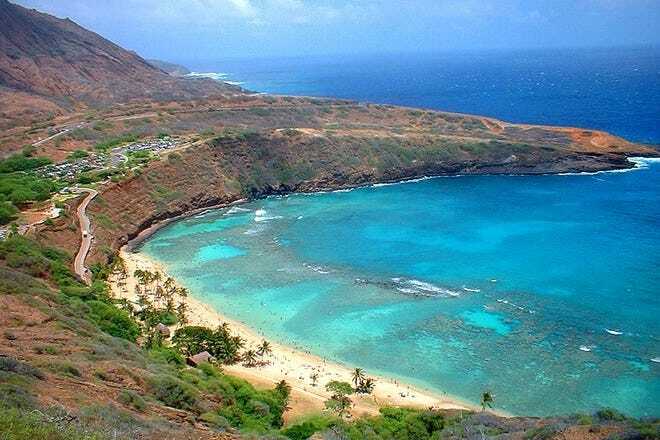 Meanwhile, farther east and just outside of Honolulu is Hanauma Bay, which hands down offering some of the best snorkeling on the island. As a nature preserve, fish flourish on the reef inside of the old volcano crater, protected from fishing and boating. 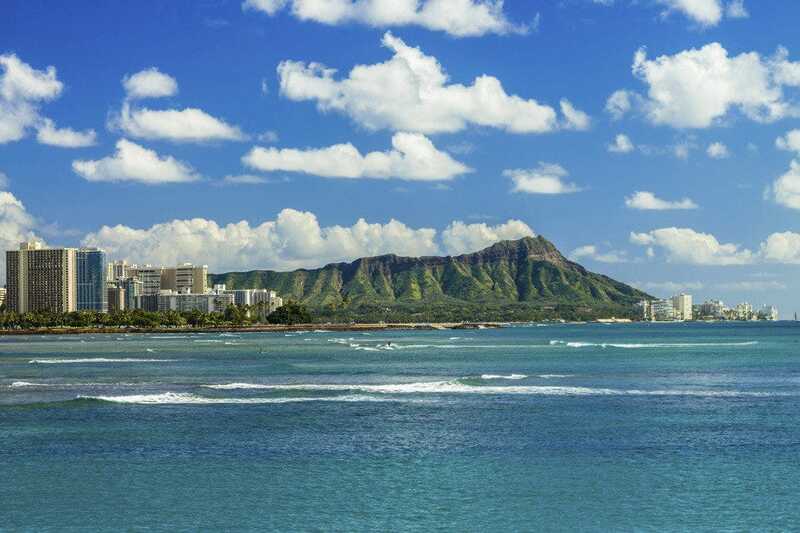 For a more city feel and people watching, check out Kapiolani and Ala Moana Parks to be near the ocean yet in the town. At Ala Moana you can watch surf and city life, and at Kapiolani you can people watch under a nice tree. 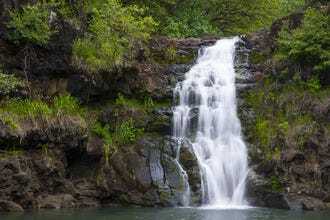 Whether you're in search of a short break from the car, or day spent outside, 10 Best has you covered with Oahu's parks. When the temperatures climb and the kids have had enough sand in their suits, head to this exciting water park. Spread across 25 acres are a wealth of fun-filled activities, including open-air and enclosed water slides (some that drop seven stories! ), wave pools, a tubing river, and a water park intended solely for children. You'll also find a volleyball court, arcade, cafe, food court, gift shop, and even a spa catering to adults, complete with whirlpools and cool drinks. About a 40-minute drive west of Waikiki. 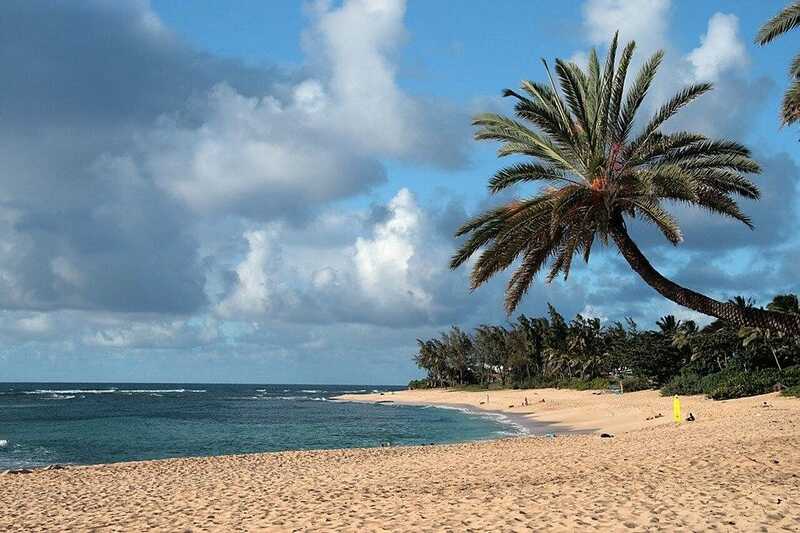 This North Shore beach is a favorite with folks who follow the surfing circuit. 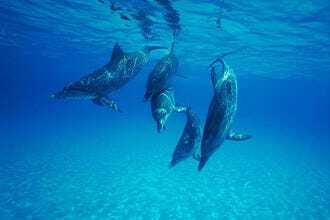 During the summer, its two miles of white-sand shores are relatively safe, and you'll find swimmers and snorkelers frolicking among milder waves. Come winter, though, the surf runs high, and rip currents can be deadly. At this point, it's best to leave the imposing waves to experts and simply watch experienced folks tackle the ocean from a safe perch on the beach. 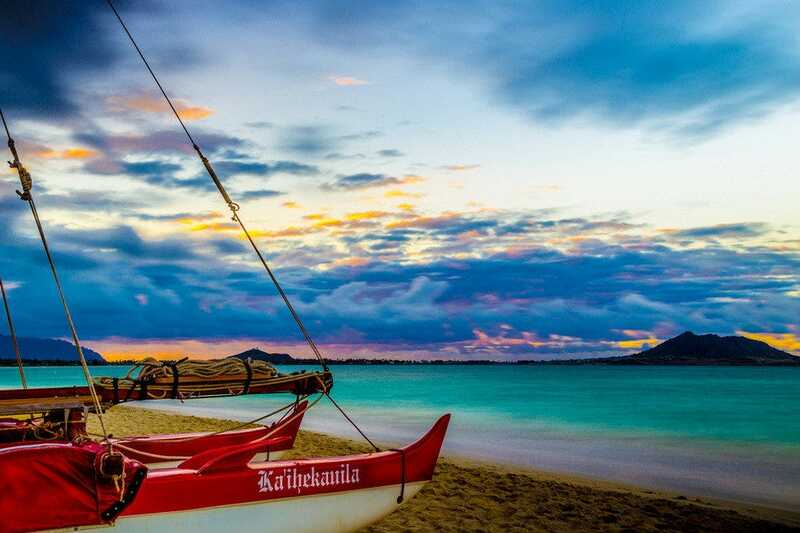 Set along Oahu's windward (east) coast, this beautiful beach is ideal for swimming and for windsurfing. 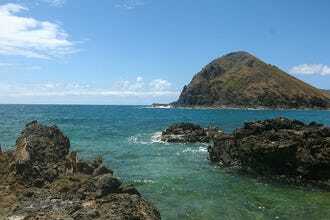 It affords amazing views of the area and isn't as crowded as some other island beaches. A stream bisects the park and adds another dimension to aquatic activities. Lifeguards watch over the beach, and you'll also find picnic areas, a volleyball court, restrooms and showers, food services, a bike path, and equipment rentals. Deceptively beautiful, this scenic cove �– home to some of the planet's most unforgiving surf �– can mean death to naive swimmers. 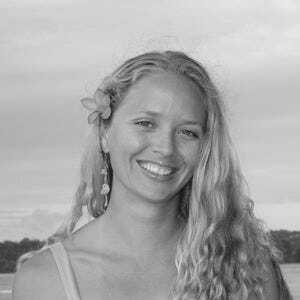 That is, in winter, anyway, when the waves churn up and some of surfing's best talents take to the sea to prove their mettle. In this season, rip currents are strong, and waves can rise to thirty feet. 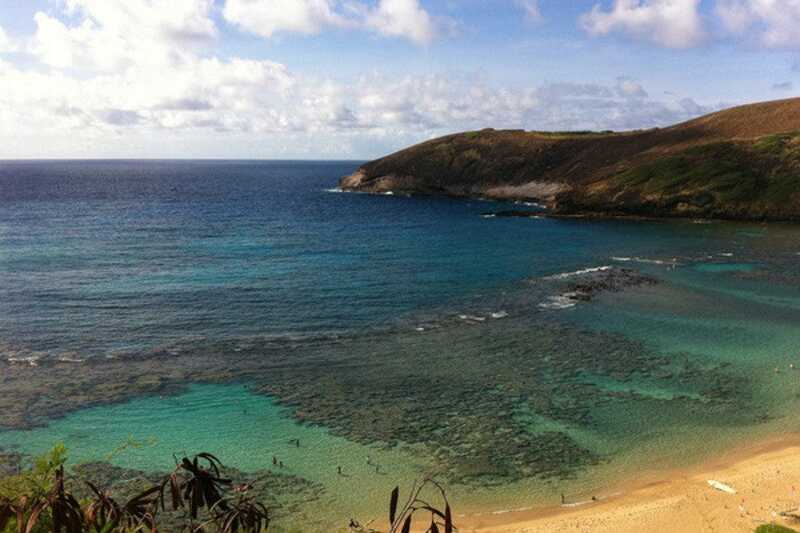 Summer brings calmer waters, however, and even mere mortals can enjoy the beauty of Waimea. Then, they're under the protection of lifeguards and can take advantage of picnic areas, restrooms, and showers. At a lofty point in the Koolau Range (the mountains that divide windward Oahu from the rest of the island) is a lookout that offers outstanding views of the eastern landscape. Legend has it that, in 1795, King Kamehameha I and his men drove opposition warriors over the cliffs in the fight for Hawaiian unification. True or not, just imagining such an event at these dizzying heights is enough to give you pause. The locale, accessible via a hike up the mountains, has a tendency to be chilly, and winds whip up as well, so dress accordingly. Ala Moana Beach Park sprawls across 100 acres in the midst of Honolulu, while Magic Island comprises about 30 acres of the park. Both areas are immensely popular, and folks frequently take advantage of the beaches, picnic areas, and jogging and biking paths. Facilities include showers, restrooms, and concession kiosks. The park also offers great views of the area and is often crowded with families, locals, and tourists as a result. On weekends, it may be difficult to find parking. Dedicated in 1877, this beautiful greenspace was Hawaii's first public park, a gift from King Kalakaua to his people. Named for the queen, the park became a city gathering spot early on, and these days, residents still visit the 100+ acres to jog, picnic, play soccer and tennis, and just laze in the sun. 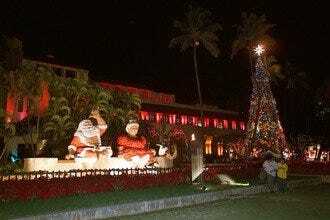 Musical performances, by various groups and by the Royal Hawaiian Band, often add an air of festivity, while water features and mature trees create a feeling of permanence and grace. The park is also the site of the Honolulu Marathon. Created from a collapsed volcano crater, this bay is protected and calm, ideal for snorkeling, as you'll see from the crowds around you. The snorkeling is truly amazing, since the preserve protects the wildlife and creates a favorite place for the fish to come eat. It offers great opportunity for viewing marine life and also boasts a terrific beach and hiking trails. Additional facilities include picnic areas, showers and restrooms, concession kiosks, a volleyball court, and lifeguards. Although parking can be difficult if you don't arrive early, a shuttle bus runs from Waikiki in the mornings and makes return trips in the afternoons. Formerly a US Army installation, this park was established when threats to Honolulu diminished in the 1950s. Today, the beautifully landscaped greenspace is designated as a recreational area for the military, although it's open to all. Within the park is located the US Army Museum, and on its outskirts is Hale Koa, a hotel that caters to military personnel. A beach is available for use, along with picnic facilities, restrooms, and courts for volleyball and tennis. Widely recognized as the symbol of Hawaii, this extinct volcano crater was known to ancients as Leahi, which means "brow of the tuna" and referred to its appearance from the west. Its more familiar name came from 19th-century British sailors, who mistook crystals in the soil for diamonds. 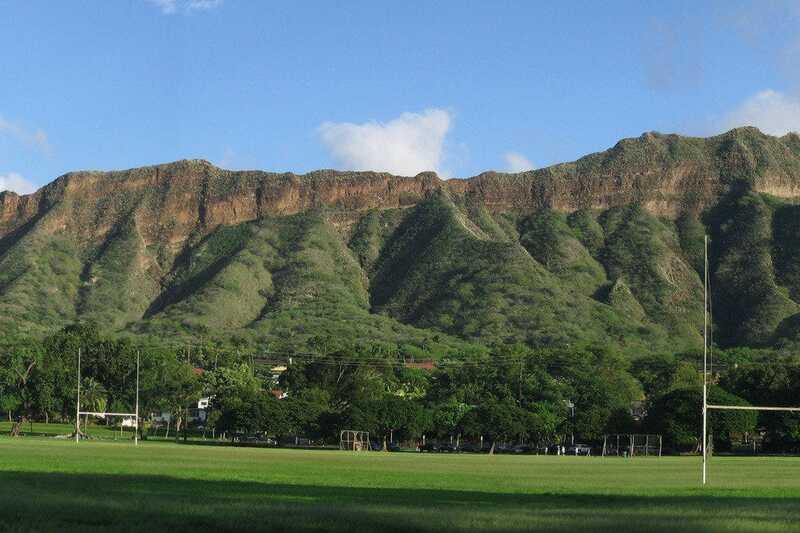 Through the years, its crest was the site of altars and military installations, and today, folks often hike up the crater for awe-inspiring views of Oahu. The hike is manageable for most, although you might want to bring along a flashlight since some portions of the journey run through darkened passages. A landmark.